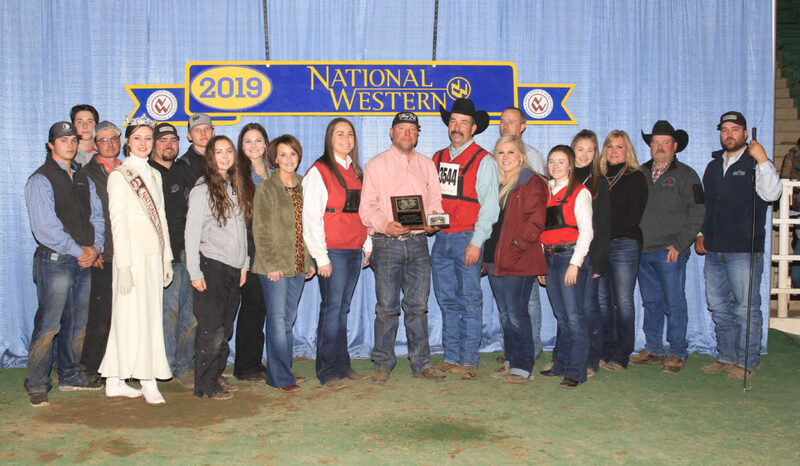 Matt Scasta, Madill, Okla., was honored as the 2019 Hereford Herdsman of the Year at the National Hereford Show during the National Western Stock Show (NWSS). After votes were cast by fellow Hereford herdsmen and breeders, the award was announced prior to the selection of the grand champion polled Hereford female on Jan. 19. 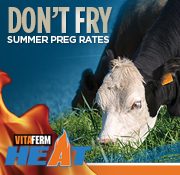 Originally from Bryan, Texas, Scasta began working full time for Buck Cattle Co. after high school. 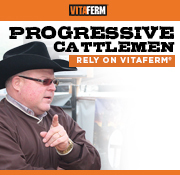 As the current show and sale cattle manager, Scasta plays a role in everything from preparing show cattle to breeding to construction and mechanic work on the ranch. Buck Cattle Co. owner Jirl Buck said Scasta has a true passion for the business with a work ethic that is second-to-none. Scasta has been instrumental to the success of Buck Cattle Co. and has worked on almost 90 grand or reserve champions at national shows. He stressed his success is due to a great crew and to the support of his wife and two boys while on the road. He said working in the industry for 22 years — and with the Hereford breed for the past 8 years — has been an awesome experience.